Capital City College Group (CCCG) is delighted to announce that is has partnered with Stonewall, the largest LGBT+ rights organisation in Europe. CCCG will join Stonewall on its LGBT+ Diversity Champions programme, which will see the Group implementing many inclusion initiatives for its staff, such as, diversity training, sharing best practices, and research materials.  Although Stonewall’s association with CCCG will primarily be promoting LGBT+ inclusion within its cohort of staff, it will also provide information resources for students across its three colleges – Westminster Kingsway College, City and Islington College, and The College of Haringey, Enfield and North East London. 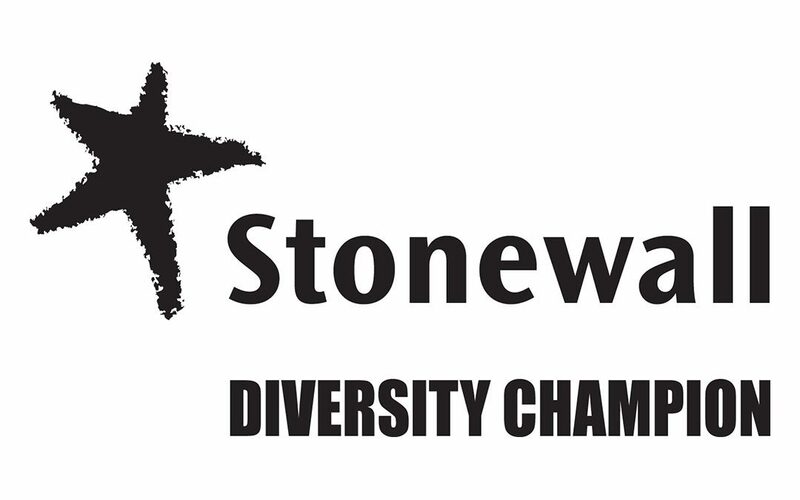 Dennis Francis, CCCG’s Group Manager for Equality, Diversity and Inclusion said: “It is great that the Group has signed up to be a member of Stonewall’s Diversity Champions programme. As the leading LGBT+ equality charity, working with Stonewall gives us a partner who can help the Group in promoting diversity and implementing inclusion initiatives”.